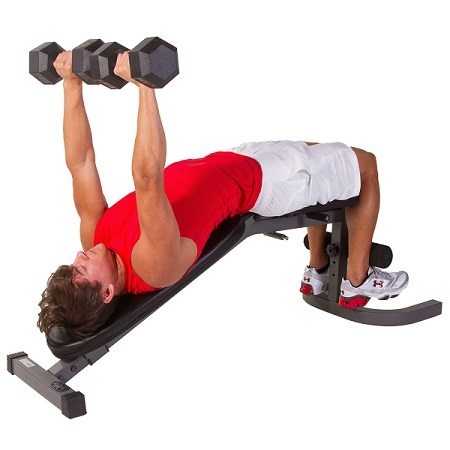 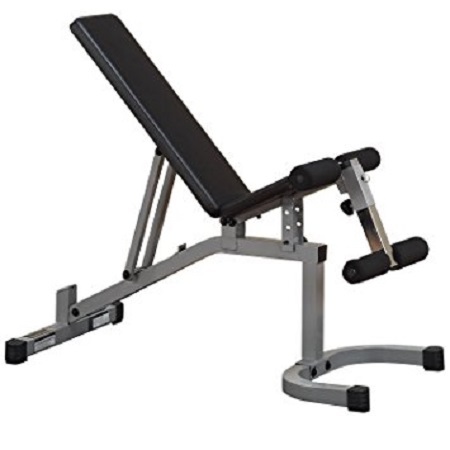 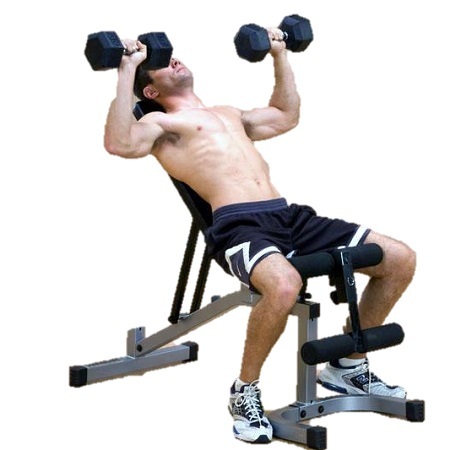 This Free Weight Bench Allows proper form and positioning for incline and shoulder press exercises. 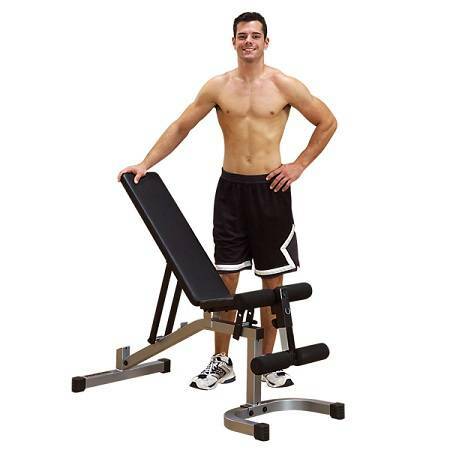 Improved design features quick and secure 4 - position ladder style back pad adjustment. 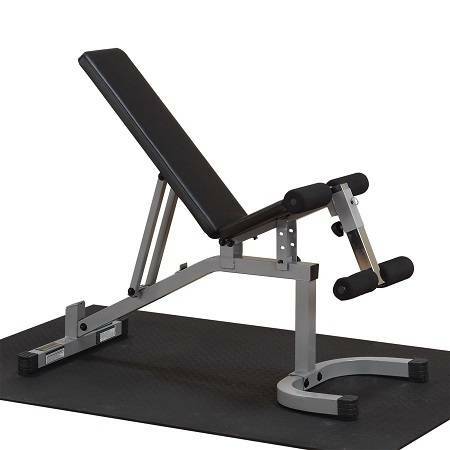 3 - position seat pad adjustment for bent knee sit ups and ab crunches. 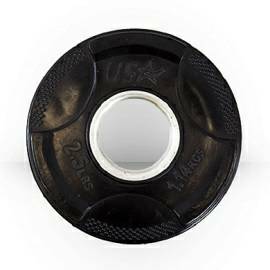 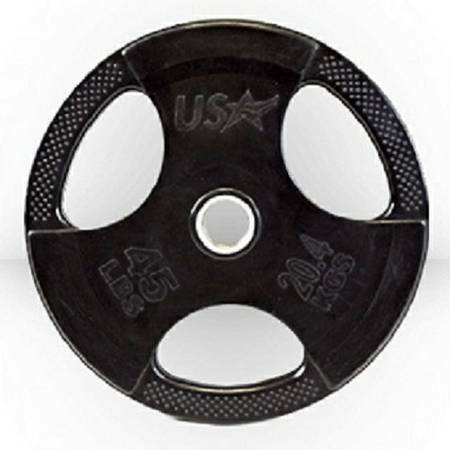 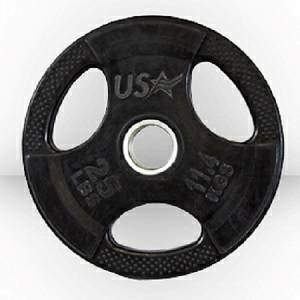 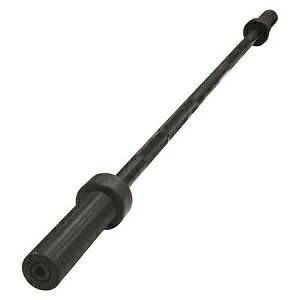 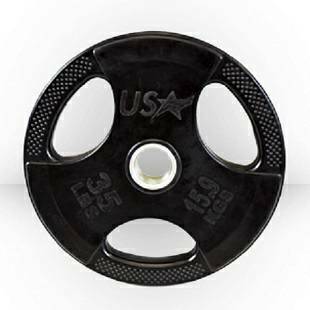 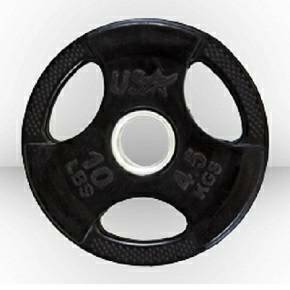 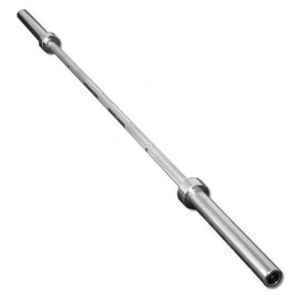 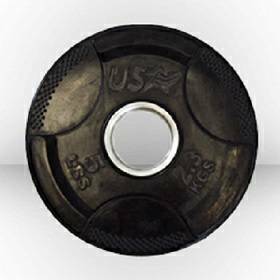 Perfect fit for a Smith Machine or Power Rack Cage.